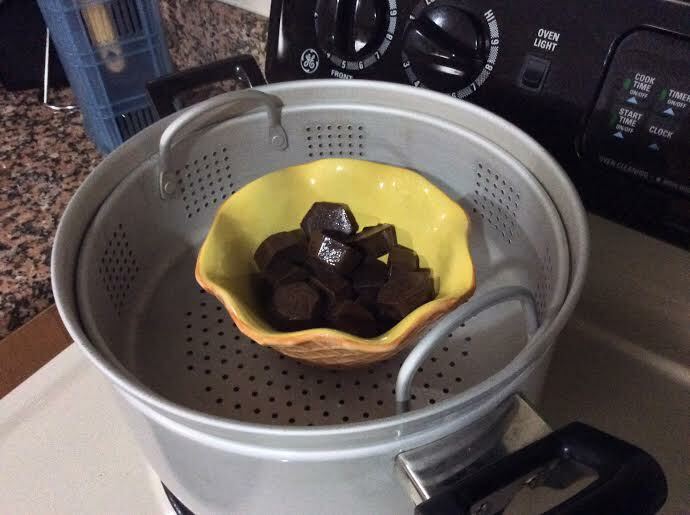 Who doesn’t love chocolate? I know that we love our 72% Dark Chocolate and our children love their Primed Dark Chocolate Brownies. Here is a simple and quick recipe for you to try at home. Be warned though, it will not last long in your fridge! 4. 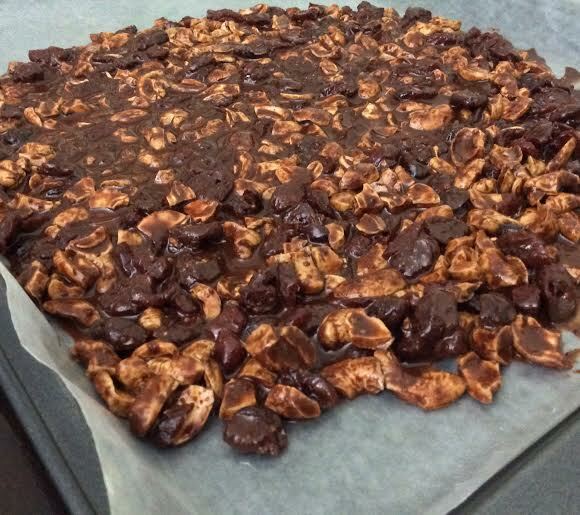 Transfer your fruit, nut and chocolate mixture onto a baking sheet and spread evenly. Then place into the fridge. 5. 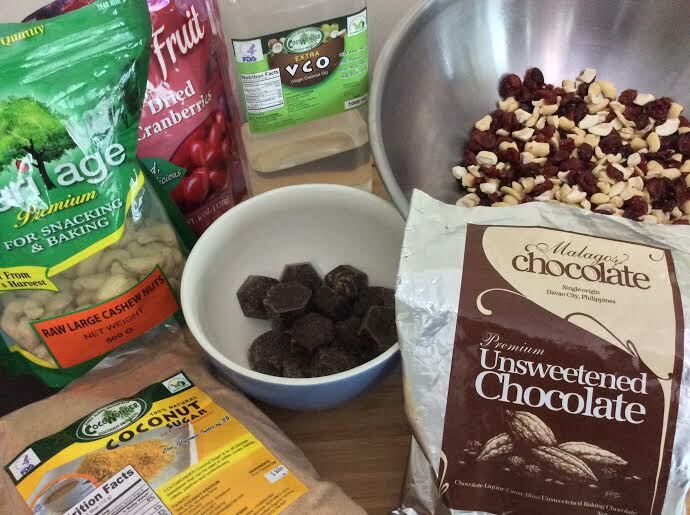 Optional to add dessicated coconut into your fruit, nut and dark chocolate mixture. 1. 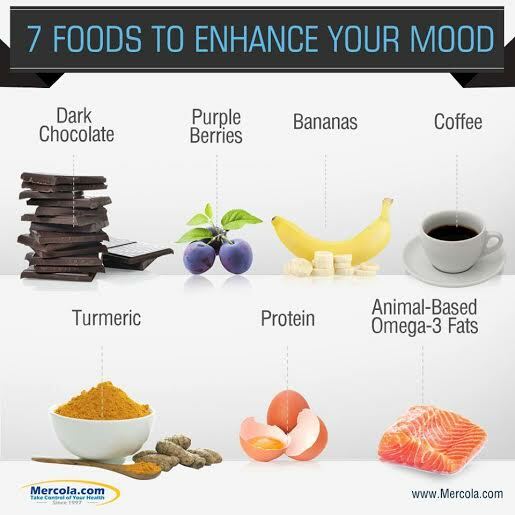 Besides tasting great cacao is a mood enhancer. 2. Cacao has many other health benefits but I am sure you do not need any other encouragement to eat it. Cheers.